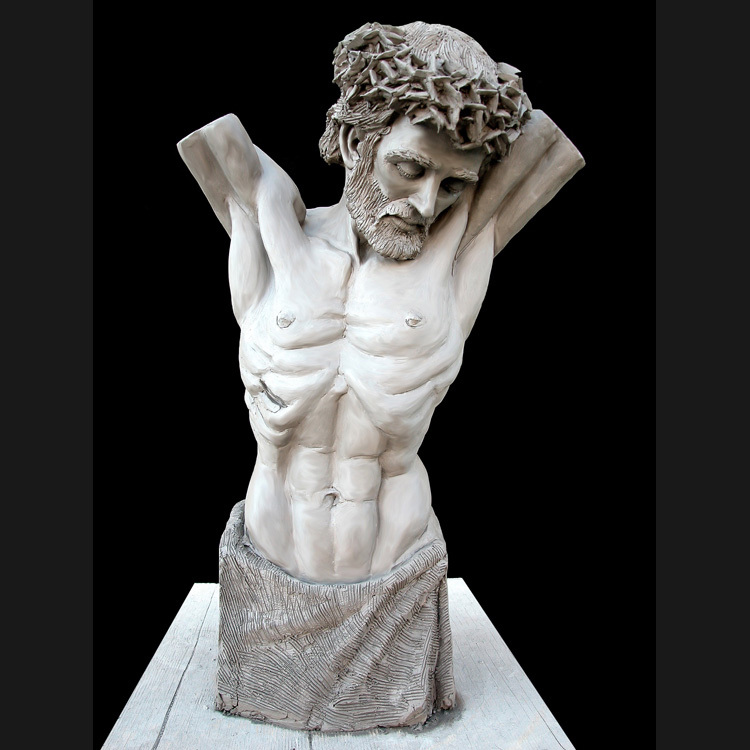 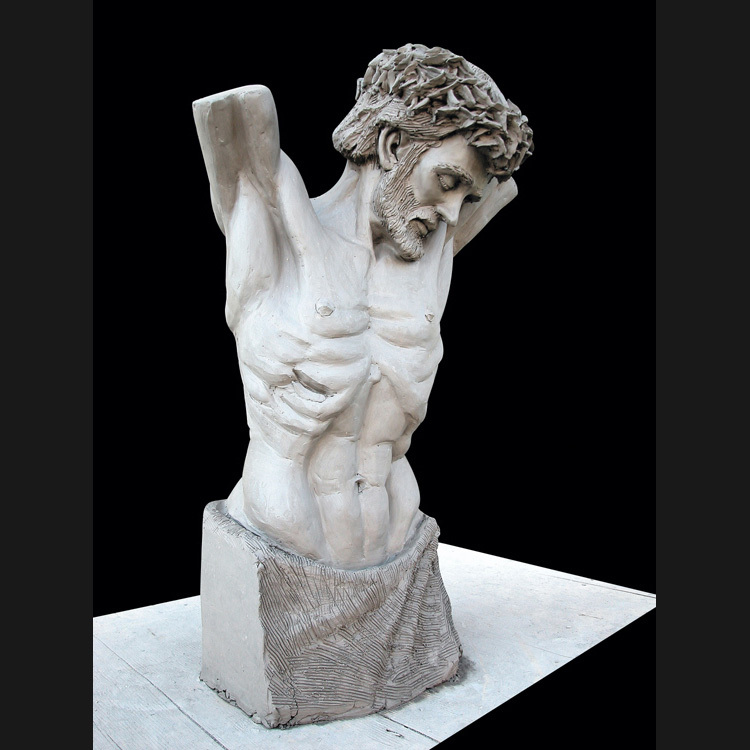 This sculpture of Christ shows a very realistic depiction of His body and face. 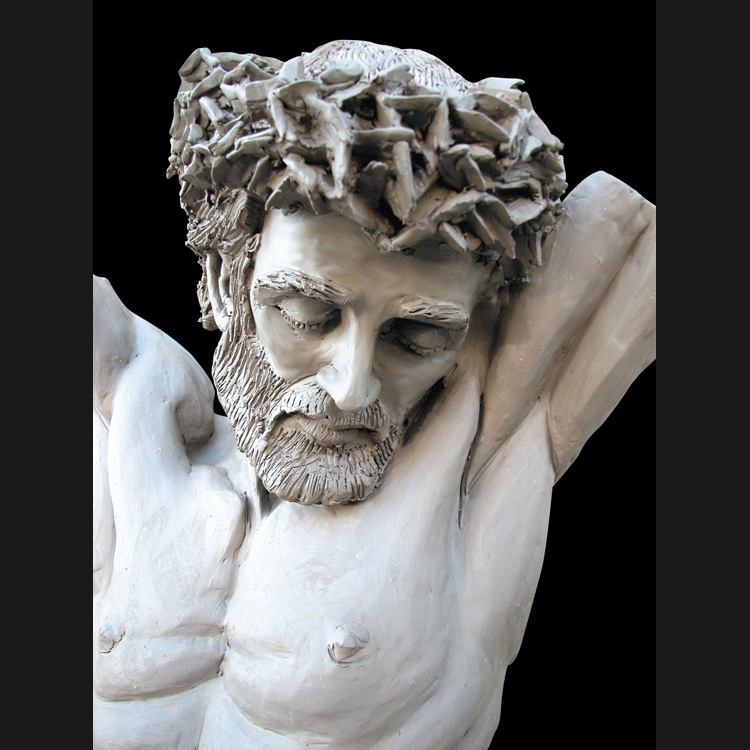 The focus of this piece is on Christ’s face and vulnerable humanity. 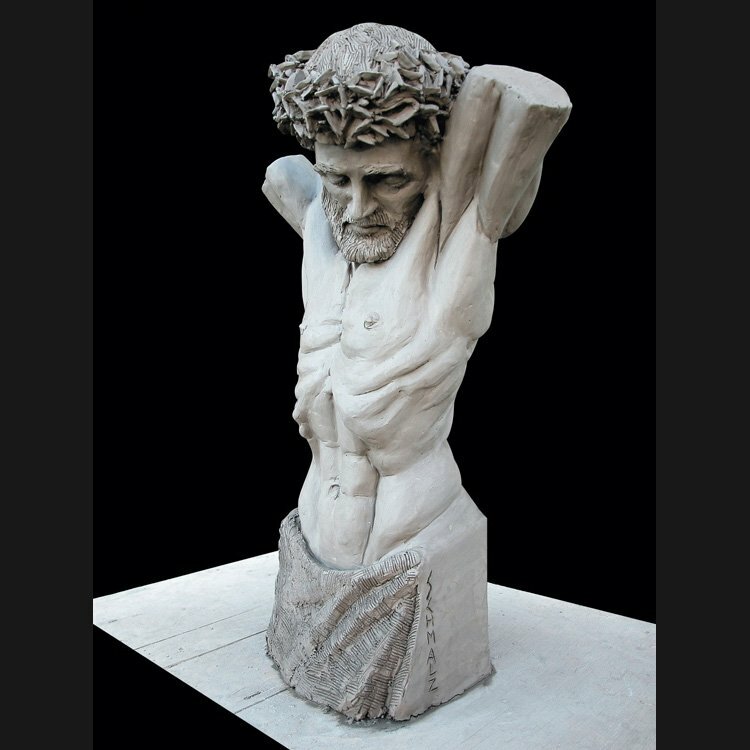 The enormity of Christ’s crucifixion is captured in this simple bust.